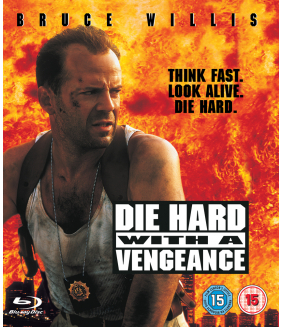 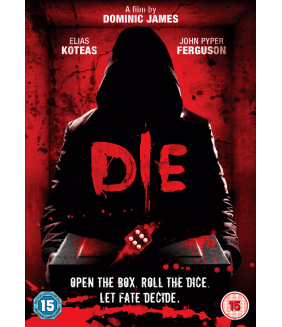 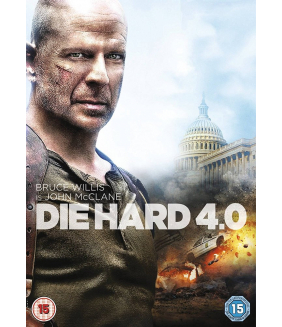 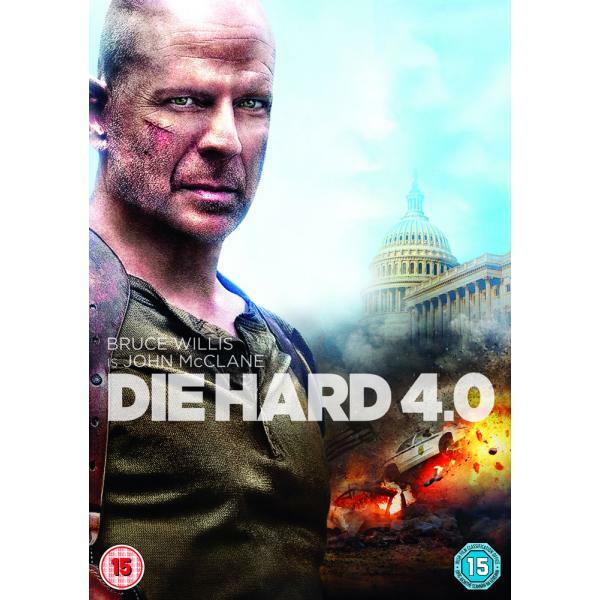 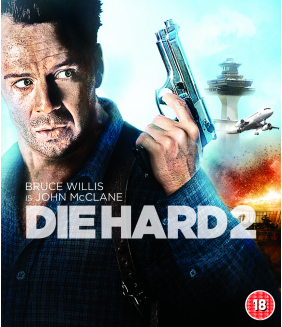 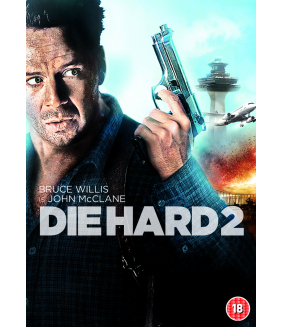 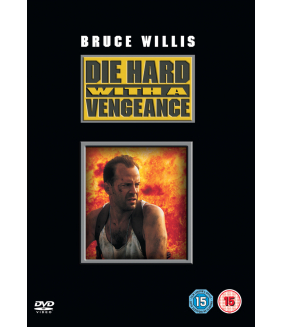 Bruce Willis is back as John McClane, a New York cop ready to deliver old-school justice to a new br..
Superstar Bruce Willis (Die Hard, The Sixth Sense, Unbreakable) is back on duty as Detective John Mc..
Superstar Bruce Willis (Sin City, The Sixth Sense) takes nonstop action and narrow escapes to the ul..
Bruce Willis returns as John McClane, an off-duty cop who is the wrong guy in the wrong place at the..
Six random strangers. What do they have in common? 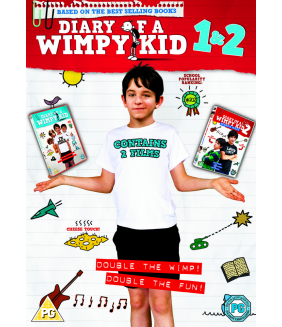 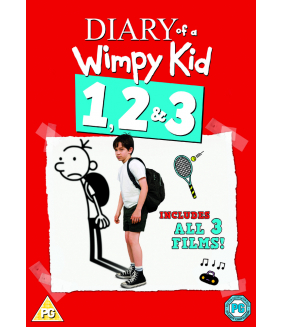 Something connects them all - each of them is o..
Diary Of A Wimpy Kid: The hysterically funny, best-selling book comes to life in this smash-hit fami..
Ownry Of A Wimpy Kid / Diary Of A Wimpy Kid 2 - Rodrick Rules / Diary Of A Wimpy Kid 3 - Dog Days DV..